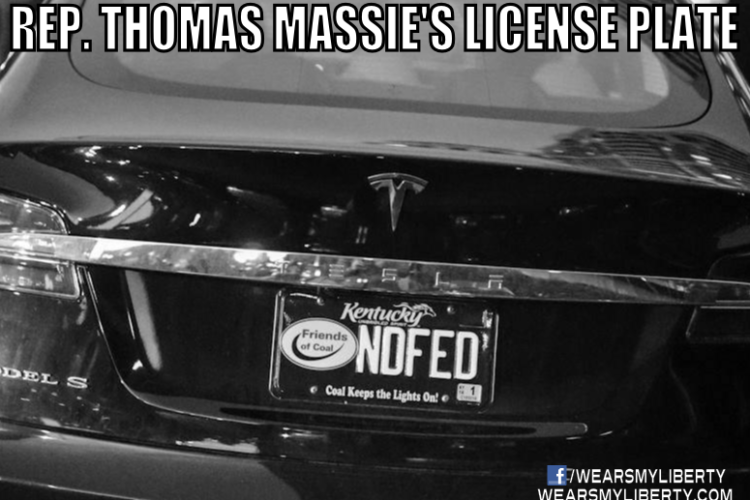 Click here for this image on Facebook This is a picture of freshman Representative Thomas Massie’s Tesla electric car, complete with Kentucky license plate “NDFED“. 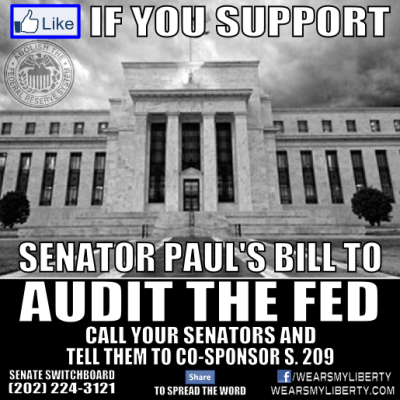 If you look closely you can see that it is also a “Friends of Coal” plate with the motto “Coal Keeps the Lights On!“. 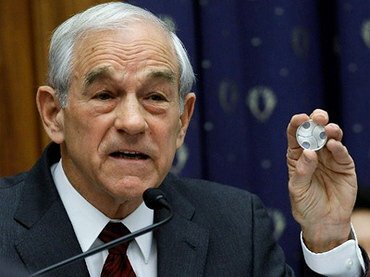 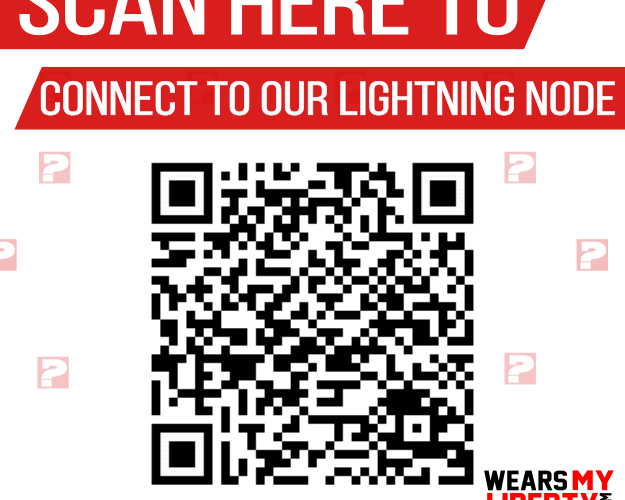 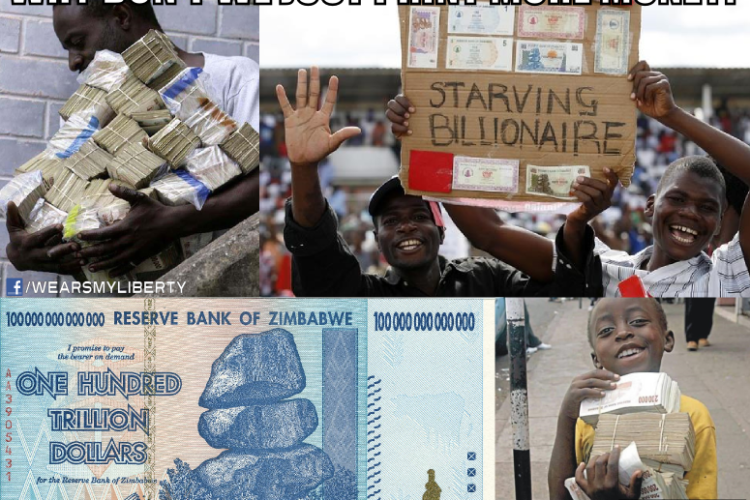 What Does Ron Paul Invest In?